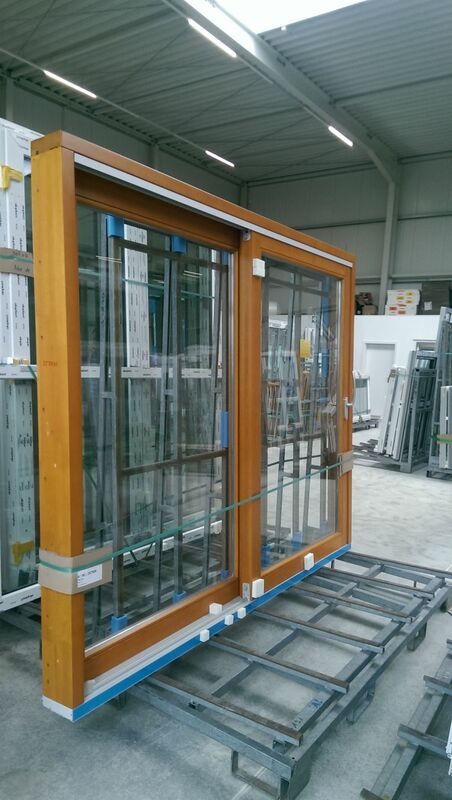 After your custom made windows and doors are produced, it is time for them to be carefully packed and leave the production facility in southern Germany so they can begin their journey to you. Once production is complete, your order is transferred to the logistics department. There, your windows and doors are loaded onto special wooden pallets, shrink-wrapped with a protective foil and carefully fastened together. They are then prepared for transport to the port via truck. 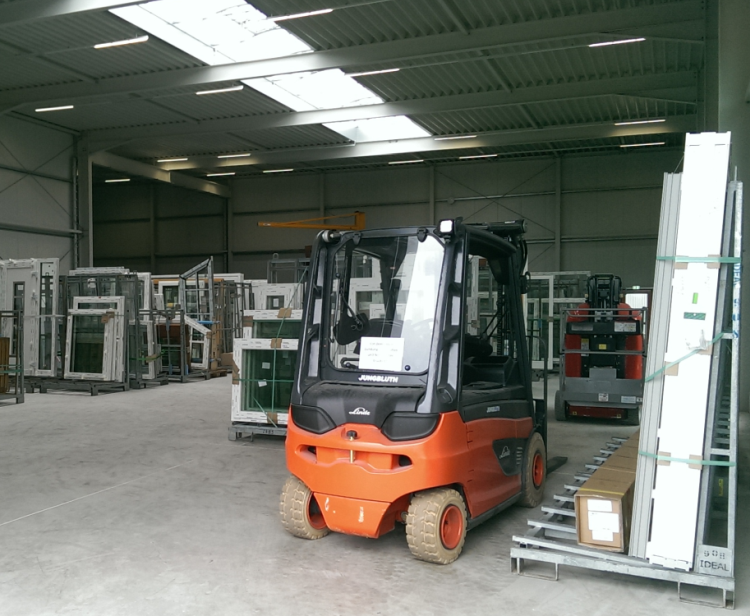 After the container is packed and loaded, it is trucked from the factory in southern Germany to Hamburg or Bremerhaven. In port, the truck is unloaded where your windows and doors are loaded into a container by certified export handlers and all contents verified. Every shipment is fully insured. 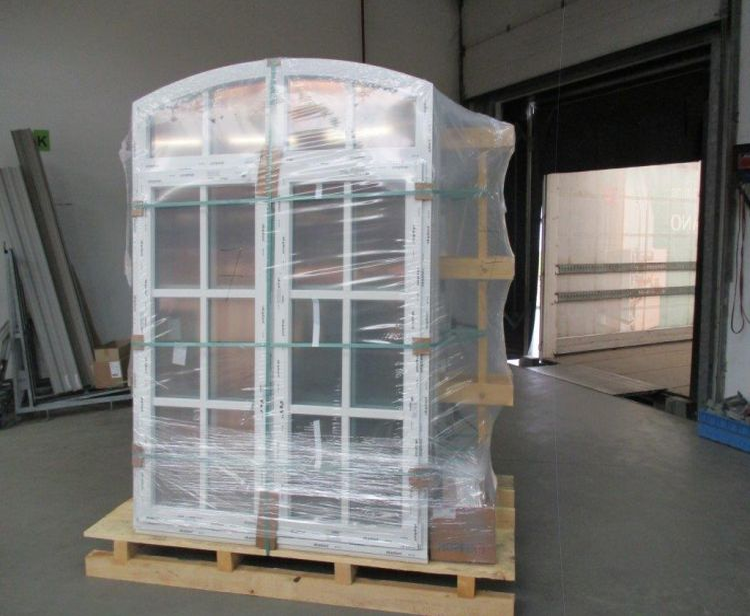 Depending on the size of your order, they will be loaded into a 20 foot, 40-foot standard or 40-foot high cube container. Upon shipment, we provide you the following documents which will help you arrange clearance through customs. When the container ship reaches your nearest local port, the container is then unloaded and the customs clearance process begins. We can arrange for a broker to assist with the process upon request. We have extensive experience in worldwide logistics and are happy to assist you in any way we can.